Due to the emergency and unplanned nature of our operations, we are unable to facilitate volunteer or work experience placements. 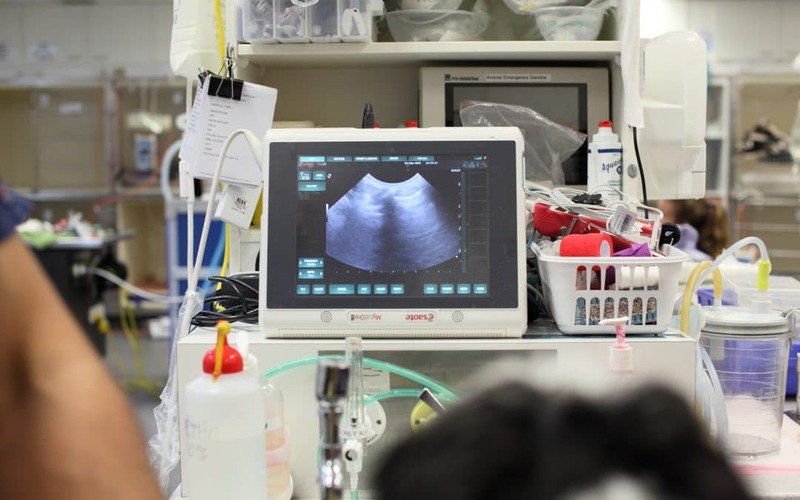 Students studying a Bachelor of Veterinary Technology at University of Queensland may elect to complete a Nursing rotation at one of our practices as part of their curriculum / university placement. 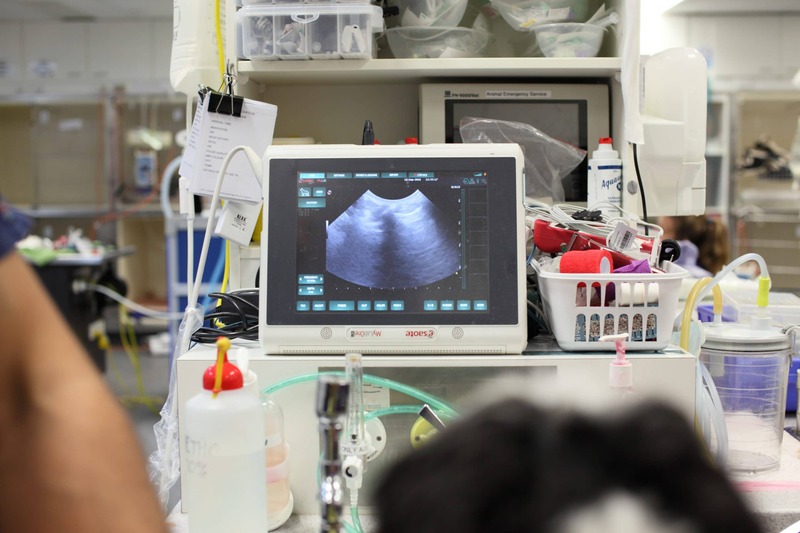 Other entry level roles we offer include Kennel Assistants, Nursing Assistants and Client Care team members.